I’ve been out of town with a family emergency so I was not able to post last week’s party. Doing so this week on the iPad and it’s a bit tricky! I don’t have a new recipe for you this week, instead I’m going to feature a few of my favorites from last week. 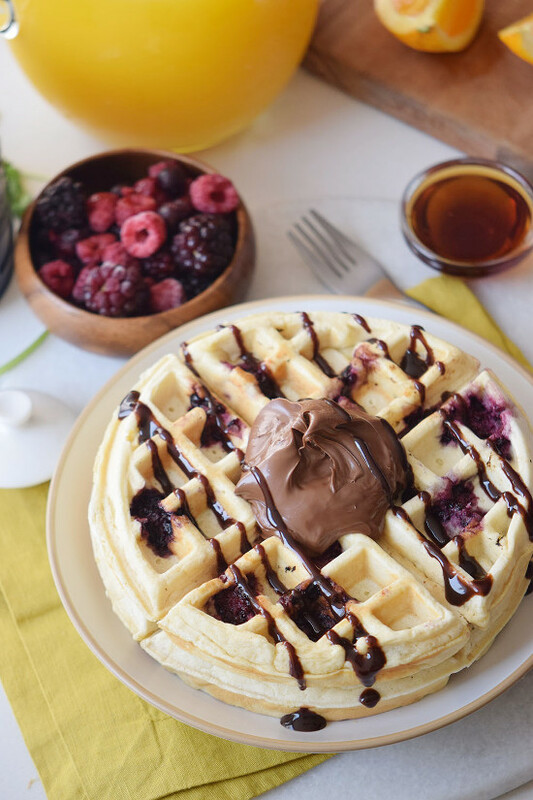 These Blueberry Nutella Waffles from The Thifty Couple look super yummy! 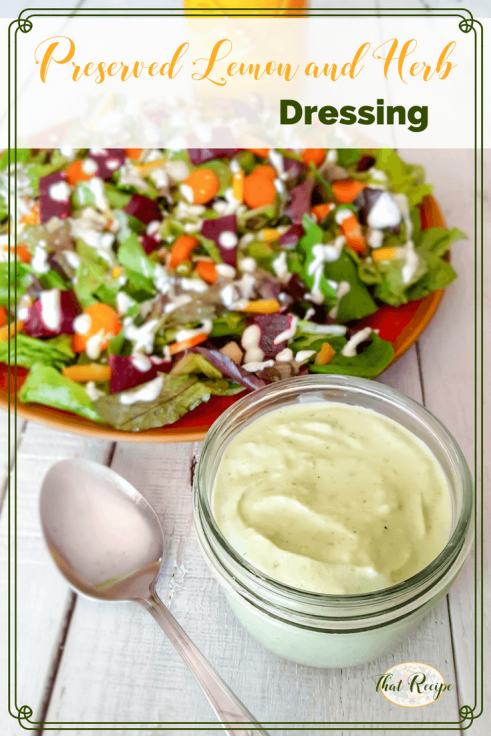 Spring is here and I’m thinking about fresh salads, and this Creamy Lemon and Herb Dressing from That Recipe hits the spot. I’ve been having more weekend brunches lately. 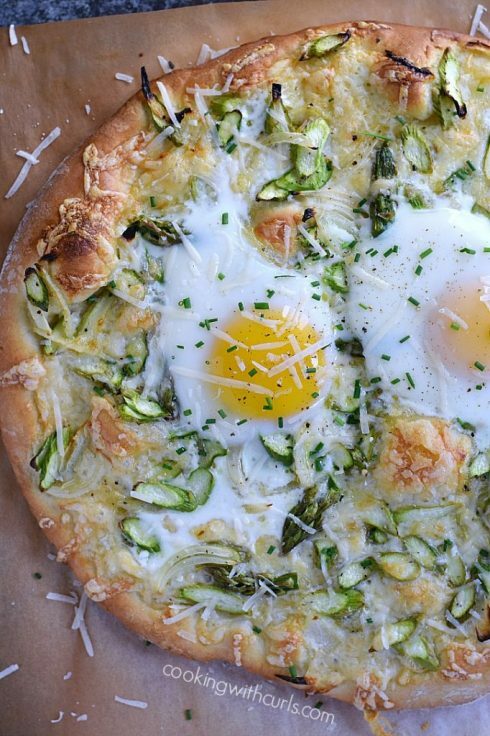 I can’t wait to try this Asparagus Brunch Pizza from Cooking with Curls. Now let’s get on with this week’s party! [clickToTweet tweet=”It’s time to link up with #TastyTuesdays #LinkParty #foodbloggers #linkup #recipes #food” quote=”It’s time to link up with Tasty Tuesdays Link Party!”]Welcome to this week’s Tasty Tuesdays Link Party! Thanks for sharing my salad dressing. I hope everyone is healthy enough you can get back home soon.